On October 16th, it will be 10 full years since Lionel Messi played his first competitive match for Barcelona FC's main team. The game vs. RCD Espanyol took place on October 16th, 2014. Leo was 17 years old and he just became the youngest club player to play in the Spanish La Liga. 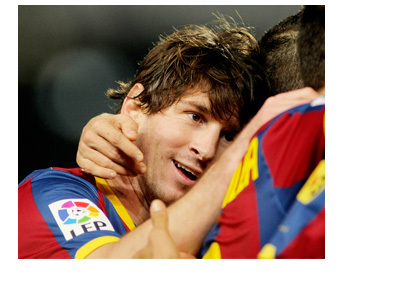 Messi, who just turned 27, sure is a special player. Let's see what the next 10 years bring for the D10S.